Support via email or phone post-consultation. 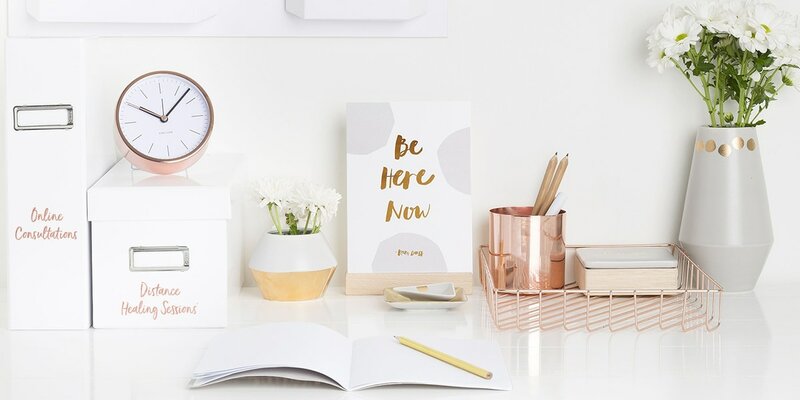 A Wellbeing Consultation is perfect when you are not sure what it is you exactly need but just know that your life and body are out of balance. 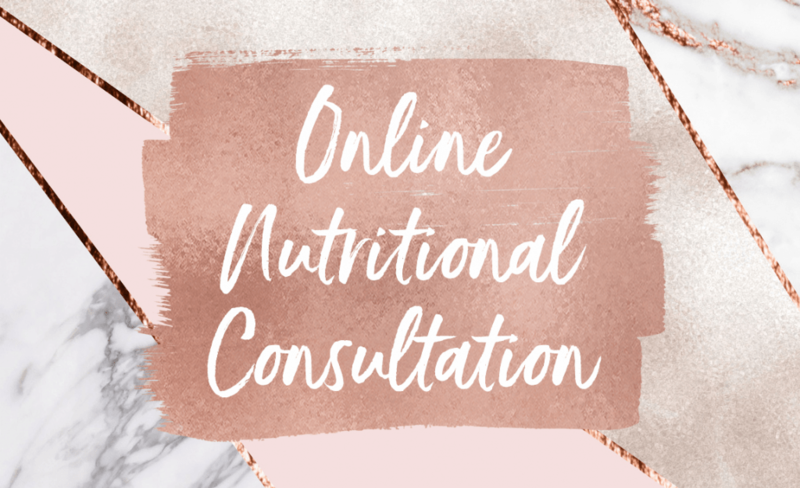 I will ask questions about all aspects of your physical & emotional health to tailor a personalised plan for you whether it be nutrition, healing or mindfulness with essential oils or supplements. Whatever your emotional or physical health goal/concern is I can use my training/expertise in various modalities to identify the root cause and get you on the road to healing. This session includes an energy healing session to bring harmony and balance to the energy centres and hormone glands so that you leave feeling on top of the world and with a plan of action that you can implement straight away allowing you to take back control for you health and wellbeing. I recommend a minimum of 2 appointments over an 8 week period to really heal the whole body. Usually, the body has taken many years of abuse that may not be able to be rectified in 4 weeks. In some cases 2 appointments is sufficient. In other cases, monthly wellbeing coaching sessions are necessary to equip the body and mind with stress relieving tools and techniques. I, myself went once a month for 12 months during my healing process. In the 1st appointment, we will look at any physical changes that may need to be adopted through diet and lifestyle and during the follow-up sessions we can identify other factors that may need to be re-balanced whilst also reviewing the dietary changes and creating a maintenance plan. I will re-test foods to assess which ones if any we can re-introduce again. In some cases, the healing process may be slower so a few more techniques may need to be introduced as further treatment. This appointment will last approx 40-75 mins depending on the requirements. I can be flexible and offer a one to one or telephone follow up depending on your requirements. The journey to optimum health and wellbeing will take time and we need to be patient. Remember the body will have taken many years of nutritional neglect up until this point so we can’t use the usual symptomatic model that treats the symptom only (usually with a pill). Yes, the body may initially feel better but usually, the pain is masked and will resurface. Healing is a process of release and receive, whereby we must release trapped negative emotions before we can receive positive feelings and complete physical health. Most of us want to skip this step but it is crucial in our healing journey. Regular sessions, particularly at the beginning (sometimes 2 weeks apart) are needed to truly cleanse and heal the body physically, emotionally and spiritually. 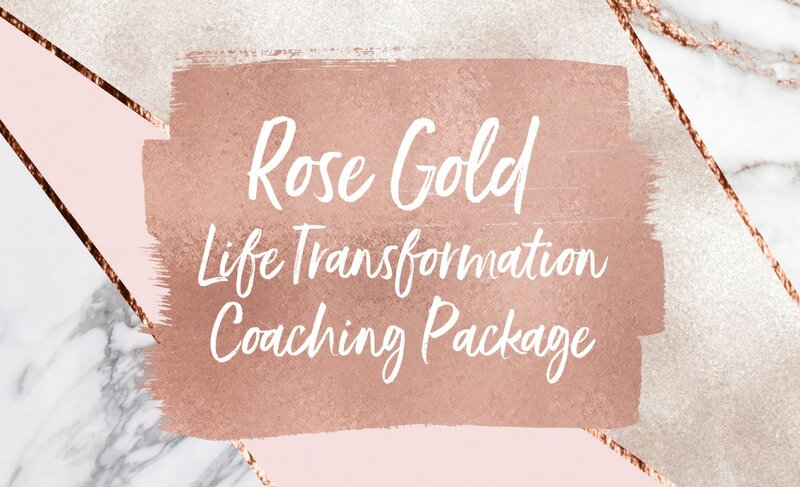 My goal for my clients is to feel total body integration and wholeness at soul level so that they truly know who they are, can experience complete freedom and live a life of peace and balance, attracting all the abundance that soul desires. This Total Body Transformation Package is available for you if you are ready to receive it? • Step into who your soul came here to be? • Live a life full of abundance, love & happiness? • Release those limiting beliefs (deeply rooted in our subconscious) that form how we are living and ultimately blocking the flow of health & happiness? • Love yourself truly, madly, deeply? Our shadow self is that part of us that we have ignored from childhood because we see them as bad, The part that gets angry, irritated and bored but we are human and need to accept all parts as a whole. 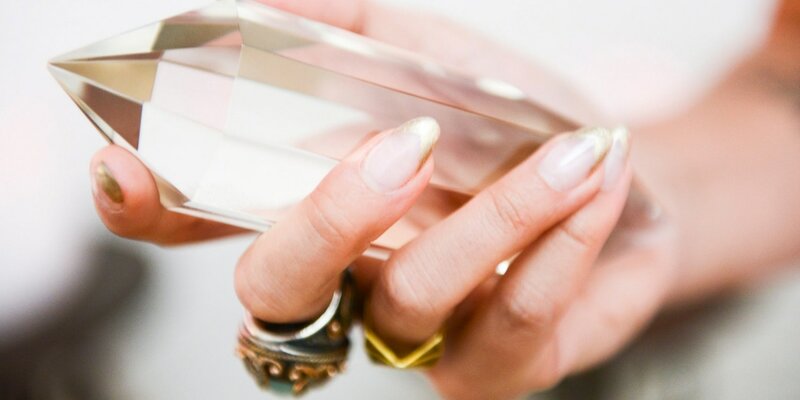 Are you ready to make that commitment to yourself? Energy Therapy gently heals cellular health through the human energy field, promoting balance, relaxation and connection between the physical, emotional, mental and spiritual realms of our lives. Through this holistic practice I activate the body’s subtle energy systems to remove blocks.Similar to acupuncture and reflexology the use of hands on touch frees up blocked energy and promotes healing by stimulating the meridians, organs and endocrine system.I use a mixture of Reiki, Integrated Energy and Crystal Therapy with the addition of wellbeing coaching techniques to identify the cellular source memory that is causing the emotional and ultimately physical block which results in illness. My goal is to empower people to take control of their own health and wellbeing.All I simply do is point them in the right direction and give them life’s tools through the foundation of good nutrition, essential oils, exercise, mindfulness and education. NB: This service is available online via zoom or telephone. We don’t need to be face to face to heal the body, mind and soul. In fact these online energy therapy consultations via Zoom (a simple meeting app you can access via your phone or laptop) or on the phone and are extremely powerful sessions because you or I, for that matter, are not getting in the way of the healing process talking small talk, if you like. 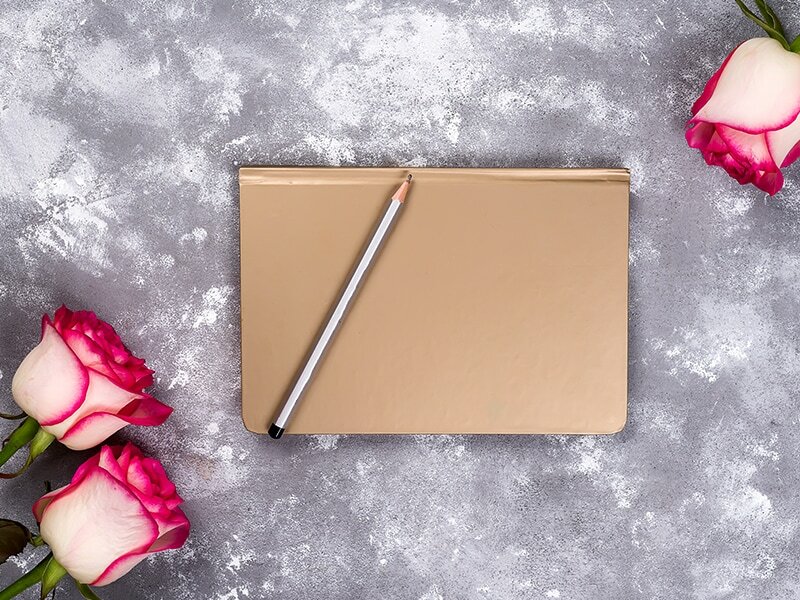 Every session is completely different depending how I am being guided before and during but essentially I will ask you to complete a simple form before the appointment to assess your goals and blocks. I tune into people’s symptoms and energy blocks from a distance a few days before the session to allow our guides to connect. In addition I will using a few methods such as dousing and oracle cards to open the body and energy system to receiving whatever you need during that session at the pace that works for you. 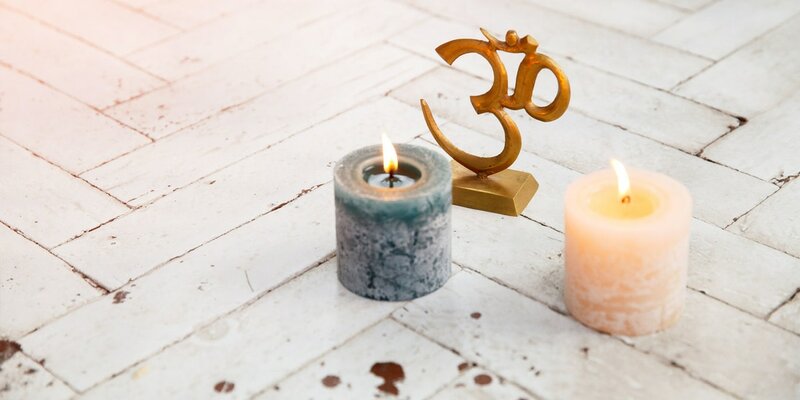 We will have a quick chat at the beginning and then I will ask you to lie down and get comfortable whilst I do the energy work intuitively from a distance using my head phones to communicate and with you if needed during the relaxation session. I release blocked energy through yawning, tear ducts and burping so that you are prepared. It’s a truly wonderful and empowering experience as one lady described it so much better than a massage! This service is excellent for children or when an emergency healing session is required. Stressful situations and experiences can jump out of nowhere and most of us are not equipped emotionally. 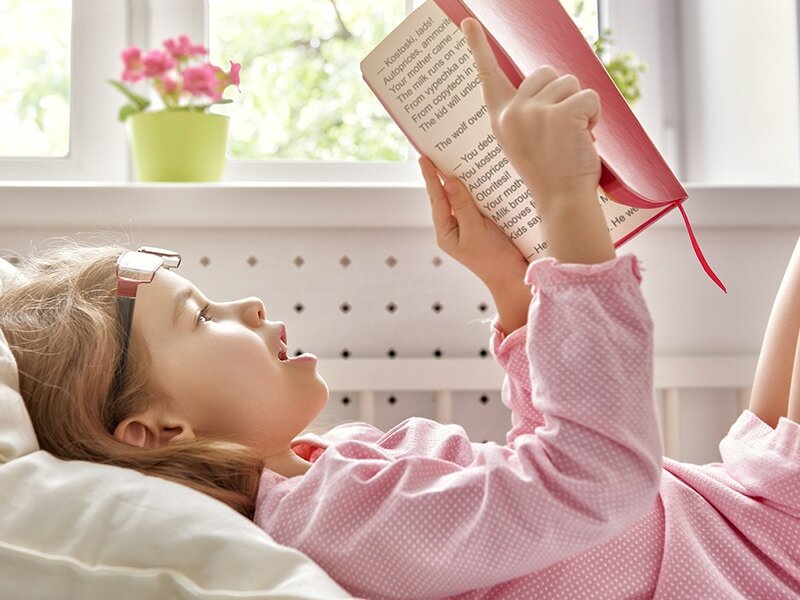 Particularly children, they are like sponges and the majority being born now are very sensitive to others emotions. Distance energy sessions help to remove the blocked energy causing the disturbance thus encouraging the body to come back into balance and total wellbeing again. 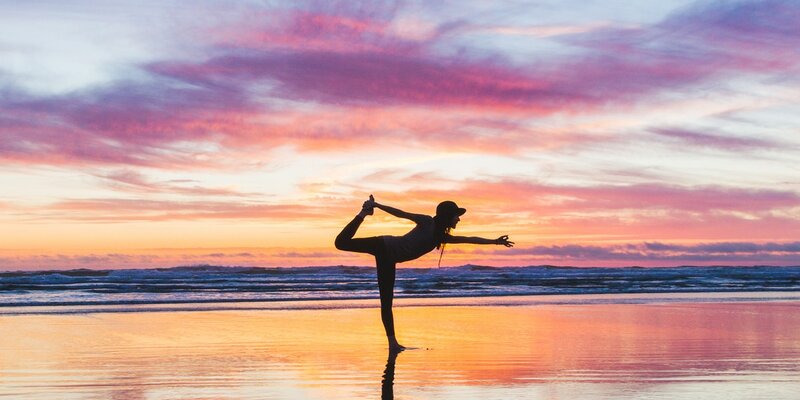 Yoga Therapy is a physical healing modality in itself that uses yoga postures, breathing exercises, meditation and guided imagery to improve mental and physical health. I offer weekly group classes in The Studio in Ballyclare every Thursday and one to one private lessons in your own home to individuals and groups on request. £50 for 1:1 hour sessions (Buy 5 get 1 free for £200). My goal is to empower men and women to take control of their own health and through my online programs I can reach many people around the world free themselves from physical and emotional pain.In my experience optimum nutrition is the best place to start.I used to eat very unhealthily, eating mainly for comfort, to ease stress or buying convenience food because I was so tired and that was before I had the kids! I studied as a holistic nutritionist for 2 years in London after having a food intolerance test done by someone who was not a nutritionist as I really struggled making the changes she suggested without understanding why.I experienced a healing crisis because my body was in so much shock cutting so many things out and not having adequate nutrients go back in.I am trained in Traditional Chinese Medicine so I can look at anyone’s symptoms, along with my intuition, of course and know exactly what organs are out of balance and in need of nourishment. For example, if someone suffers from migraines, feels too cold or too hot at times, can be sluggish (especially in the morning), or maybe feels tense/irritable at times then their liver may be in need of nourishment.This was the case for Noelle with her hormones, as the liver acts like the managing director of the body so needs to be taken care of.On an emotional level Noelle needed to start feeling her emotions, mainly anger rather than suppressing it so I outlined a self care plan for her to follow also. Once you purchase the plan you will be given access to download the toxicity questionnaire so that I can assess organ health, imbalances in the body and possible emotional triggers. As I am a holistic practitioner I will look at the body as a whole rather than one isolated symptom as generally they will all be related.Then when I have completed your plan I will email it out to you and you are free to ask me any further clarity, information or support questions.We will then agree a date and time 4 weeks post for you FREE FOLLOW UP call on zoom meeting or by telephone. BONUS: Includes a FREE follow up call. 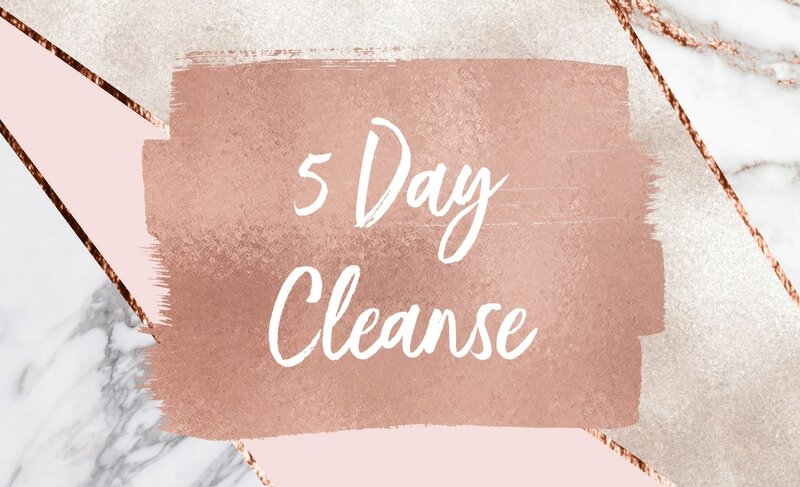 My 5 day cleanse is designed to be dipped in and out of depending on how motivated you are feeling.I don’t know about you but I love my weekends, a wee G&T, some chocolate or maybe I fancy a few chips. (Shhh don’t tell anyone yes I am human! ).I find I can be more disciplined during the week and it resets my body so that I can have what I want at the weekends.A bit similar to the 5:2 only it’s reversed.5 days on and 2 days off.This is a great plan to purchase if you have a holiday coming up and want to be bikini ready, or a wedding or even a black tie event. I have the answer to feel less bloated, more energised and less stressed’ with the 5 day cleanse that does not involve juicing for 5 days! 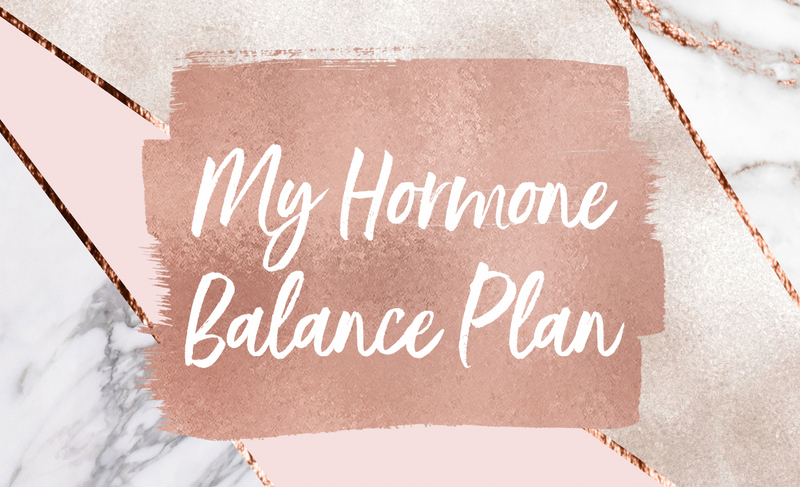 I have worked with thousands of women over the years all presenting many differing symptoms like weight gain, headaches, pms, depression, skin problems, infertility, irritable bowel syndrome, pcos, asthma, diabetes etc and they all have one thing in common! Hormone imbalances. Yes I believe in many different healing modalities for optimum health such as energy therapy, self care, process work, yoga but it all needs to start and have a base in how we eat. I have been an emotional eater for years so have tried and tested this plan through and through. It’s a vegan plan but if want to eat eggs or fish and even some white meat that is ok just add these into the recipes.I am a busy mum of 3 young kids, run my own business and look after my own health so so sometimes I have not got time to cook so have designed this plan with the busy woman like me in mind. Most of the sections are categorised down into… in a rush, prepare the night before or more time with the snack and dinner sections providing healthy convenience options that you can buy and freeze. This is not just a recipe booklet. I give you information on the 7 hormone glands, breakfast, snack, lunch and dinner recipes, additional cleanse and self care tips plus supplement guidance. You will receive two questionnaires in your pack to make this plan individual to you because I don’t believe that one size fits all and this is the closest to a 1:1 with me! One questionnaire will tell you what type of craver you are and the 2nd will tell you what hormones glands are out of balance and what corresponding food you need to avoid to bring it back into balance. FREE physical copy for November only!